A native of Massillon, Ohio, Shawn Cody Miller is an assistant professor of music at Indiana University South Bend. As the head of the choral area, he conducts the IU South Bend choral groups and teach courses in music education. Previous appointments include Director of Choirs at Texas Christian Academy – Waco, Associate Choir Director at Milstead Middle School in Houston, Texas, and Assistant Conductor of the Houston Children’s Chorus under Stephen Roddy. Miller has been invited to present sessions at state and regional conferences on topics such as rehearsal planning and musical interpretation. In demand as a guest conductor and clinician, he has worked with choirs throughout the midwest and southwest regions of the country. As part of his D.M.A. degree at Michigan State, he created a modern, performing edition of Johann Albrechtsberger’s Missa Solennis pro Coronatione Francis II: di Regis Hungariæ—a work which was never published and last performed in 1807. In addition to choirs, Miller enjoys and frequently conducts operas as well. As Resident Conductor of the Vocal Arts Retreat in Chicago, Illinois (formerly held in Galena, IL), he conducted Purcell’s Dido and Aeneas for their inaugural season. VAR, a young artist program, is designed to train undergraduate and graduate students who are pursuing a career in singing. 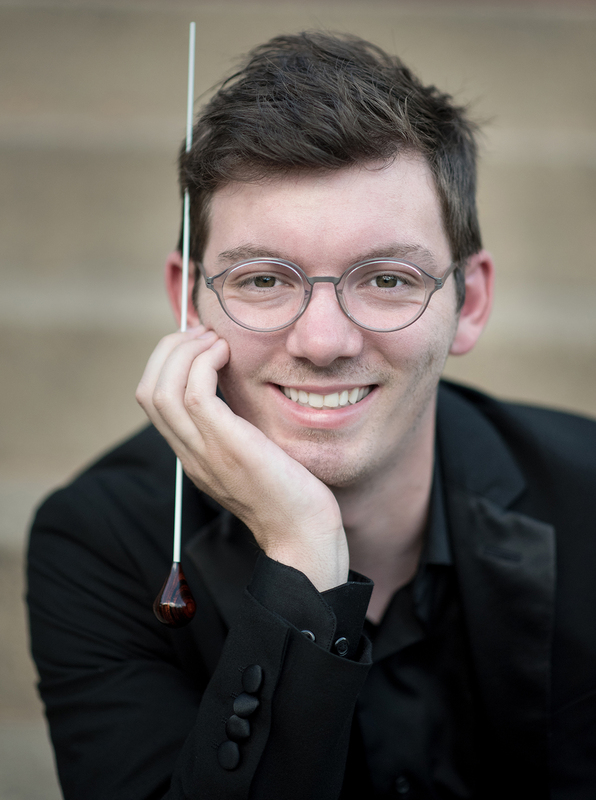 As a graduate assistant, he served as Assistant Conductor for Hansel and Gretel at Michigan State University and chorus master for Baylor Opera Theatre’s production of Die Fledermaus. Miller received his B.M. in Vocal Music Education from St. Olaf College, his Masters of Music in Conducting from Baylor University, and his DMA in Choral Conducting from Michigan State University.